Environment affects me a great deal,a lot of the songs were written after the sun went down. And I like storms, I like to stay up during a storm. I get very meditative sometimes, and this one phrase was going through my head: ‘Work while the day lasts, because the night of death cometh when no man can work. ‘ I don’t recall where I heard it. I like preaching, I hear a lot of preaching, and I probably just heard it somewhere. Maybe it’s in Psalms, it beats me. But it wouldn’t let me go. I was, like, what does that phrase mean? But it was at the forefront of my mind, for a long period of time, and I think a lot of that is instilled into this record. The life here is drained, vampire-like, from a whole slew of blues songs, it’s title probably taken from the American Folk Song “The Old Ark’s A-Moverin”.. This is “Blind Willie McTell” with a hangover, a picture of the old south, “riding in a buggy with Miss Mary-Jane” and shaking the sugar down. There is an extraordinary harmonica break, like the best of Dylan, where it carries on the sense of the lyrics into a place where language no longer works. 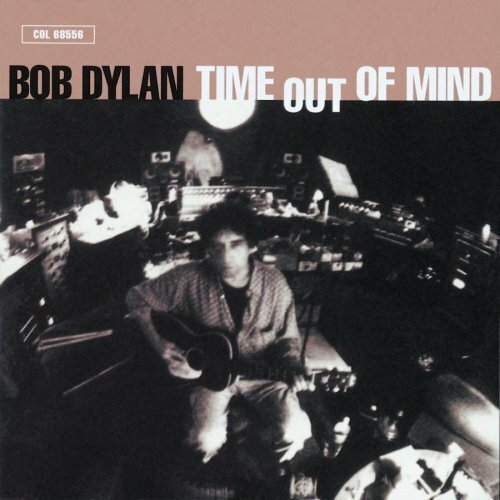 @spot #160 on my list of Bob Dylan’s top 200 songs. Time Out Of Mind sessions. It has been performed only 182 times live – last performance: New York, New York, Beacon Theatre – November 25, 2017. Top years 2017 with 26 performances each. Nothing from the autumn 2000 shows, though, comes close to the debut live performance of the song, eighteen months earlier, in the port of Lisbon. 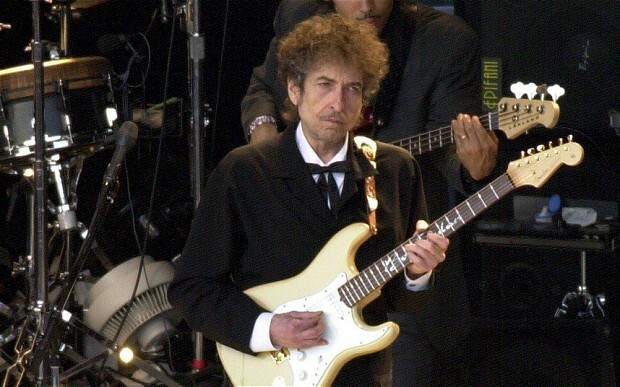 Dylan, for once, is not content simply to strum along behind the band. Scratching out a highly effective acoustic guitar lead, he completely reinvents the song, all the while retaining its spiritual core and plaintive tune. Providing an utterly magnetic way to kick off one of the finer latter-day legs from the Never Ending Tour, the vocal has that gospel quality he was already bringing to songs of salvation like ‘Satisfied Mind’ and ‘Halleluiah I’m Ready To Go’ (both recently introduced into the set)..